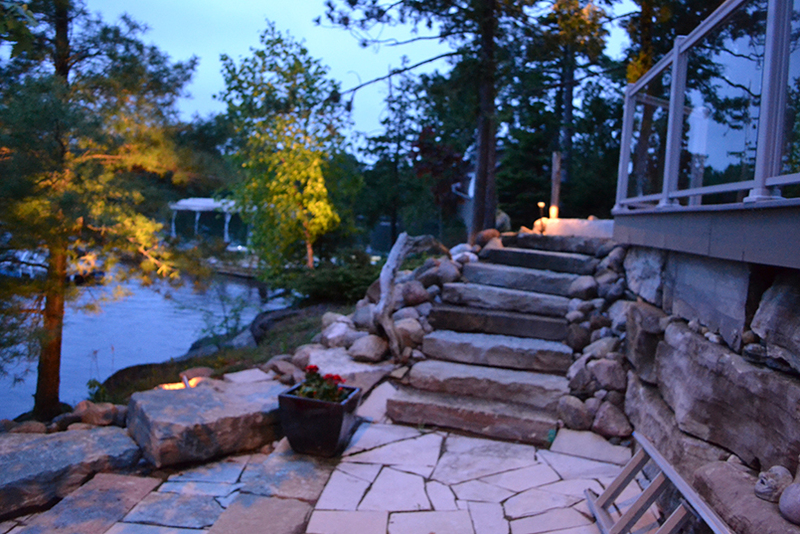 FTC Irrigation Systems & Landscape Lighting specialists have been serving all of Ontario for over 20 years. 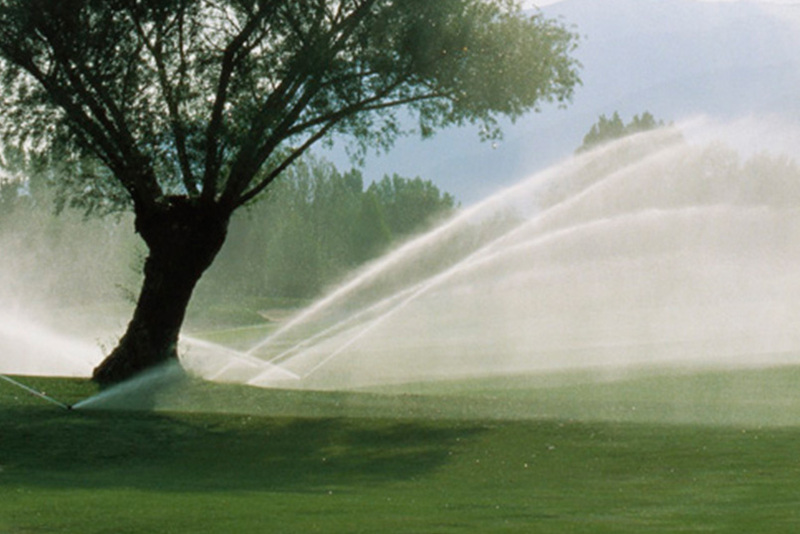 FTC not only designs and installs your new irrigation system, but we will also service and repair any existing system, no matter the age! 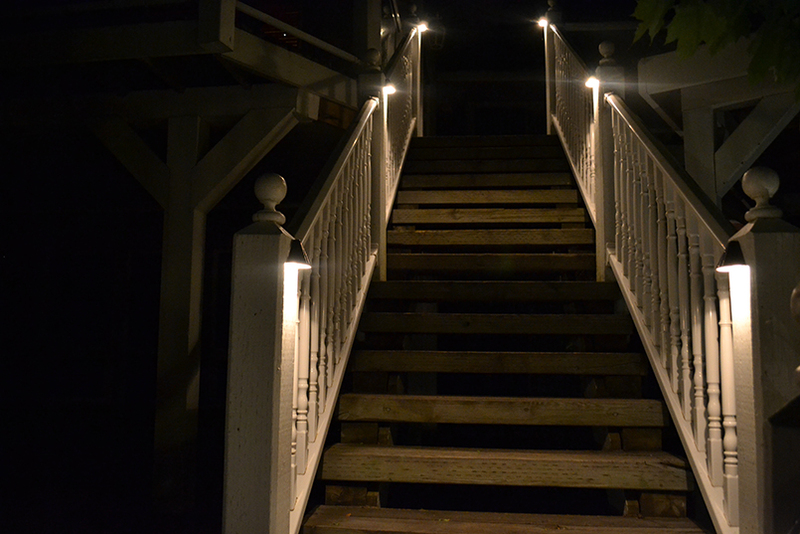 We also provide landscape lighting installation and maintenance for commercial, residential and recreational properties, and we are certified in backflow prevention testing under the Ontario Water Authority. 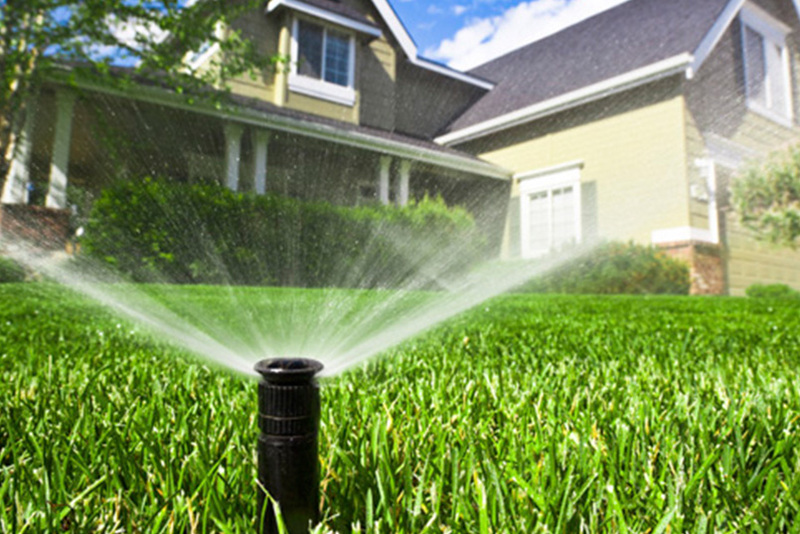 Whether you want to beautify your outdoor oasis or protect your family, FTC Irrigation has you covered with our custom sprinkler systems and landscape lighting. We want you to relax and enjoy the weather while we care for your lawn or garden. 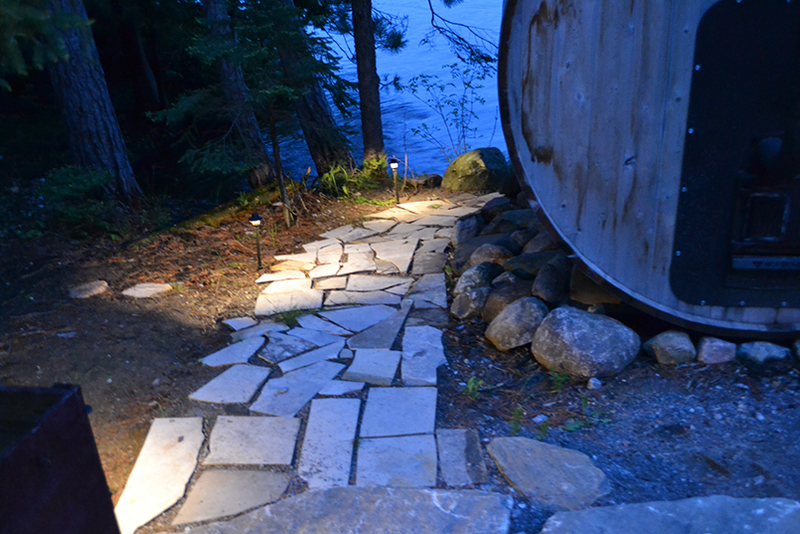 With competitive pricing and free on-site estimates offered, give us a call today at 416-531-2595 for services in the Greater Toronto Area or 905-760-9044 for other areas of Ontario!